This easy to use bolt-on conversion fits all Winegard RM-46, RM4600 Satellite Crank-Up Assemblies. 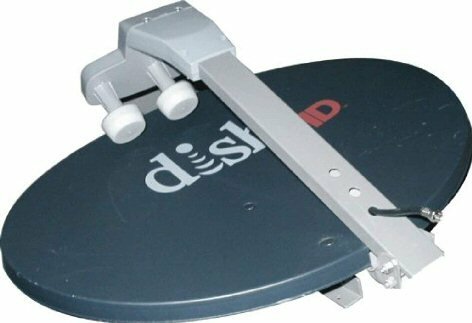 Easily get all Dish Network HD Channels and Western Arc 1000.2 DPP PLUS HDTV 119-110-129. Calibrated to work with your Digital Sensor. Central Satellite is located in Morton, MS “One of the so claimed Chicken Capitals of the World”. 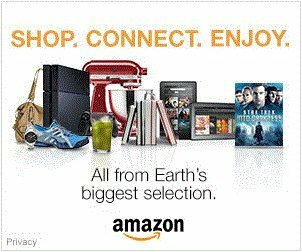 We want to give you the best choice of Satellite Equipment, Electronics, Gadgets and other cool tech stuff and provide you information on just about anything that is digital or analog.